The brilliance of cutting-edge technology and haute couture combine to create a design masterpiece. Visionary. Iridescent. Luminous. The design of the gb Fashion Collection radically bundles the full spectrum of high-fashion trends in order to highlight the cosmopolitan way of life. This is where high-tech design meets luminous moments. Inspired by the enchanting moonlight, the new Fashion Collection focuses on futuristic glowing surfaces to paint a delicate rainbow onto the streets. 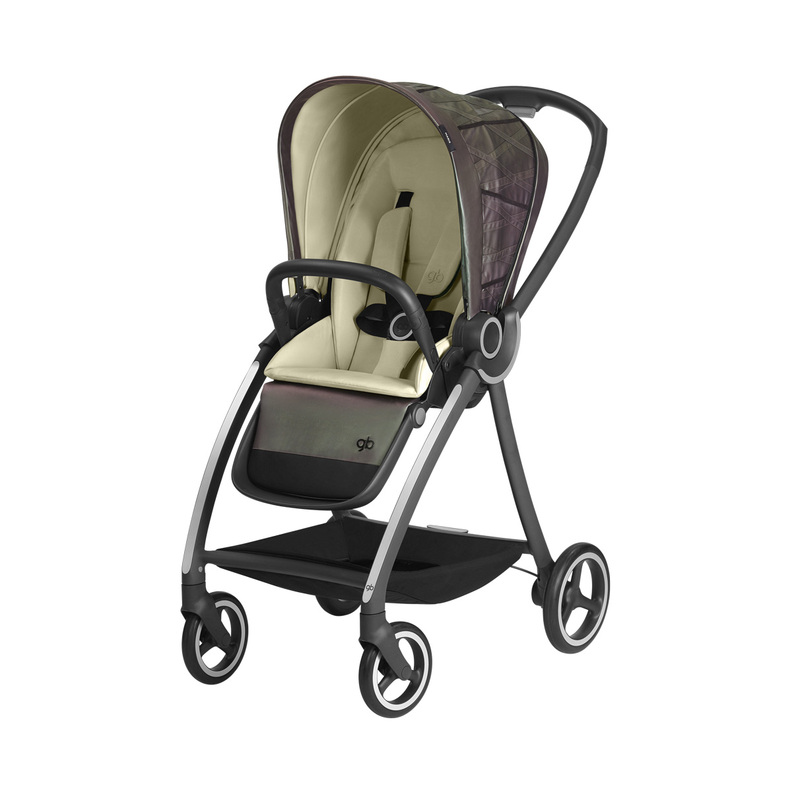 THE MARIS COT CAN BE USED IN THE MARIS 3-IN-1 TRAVEL SYSTEM WHICH OFFERS INCREDIBLE FLEXIBILITY WITH ITS CUSTOMIZABLE FRAME. THE GB IDAN MOONGLOW IS THE PERFECT COMBINATION OF THE HIGHEST SAFETY AND QUALITY STANDARDS AND ELEGANT DESIGN, WITH FASHIONABLE DETAILS THAT ARE INSPIRED BY THE WORLD'S CATWALKS. 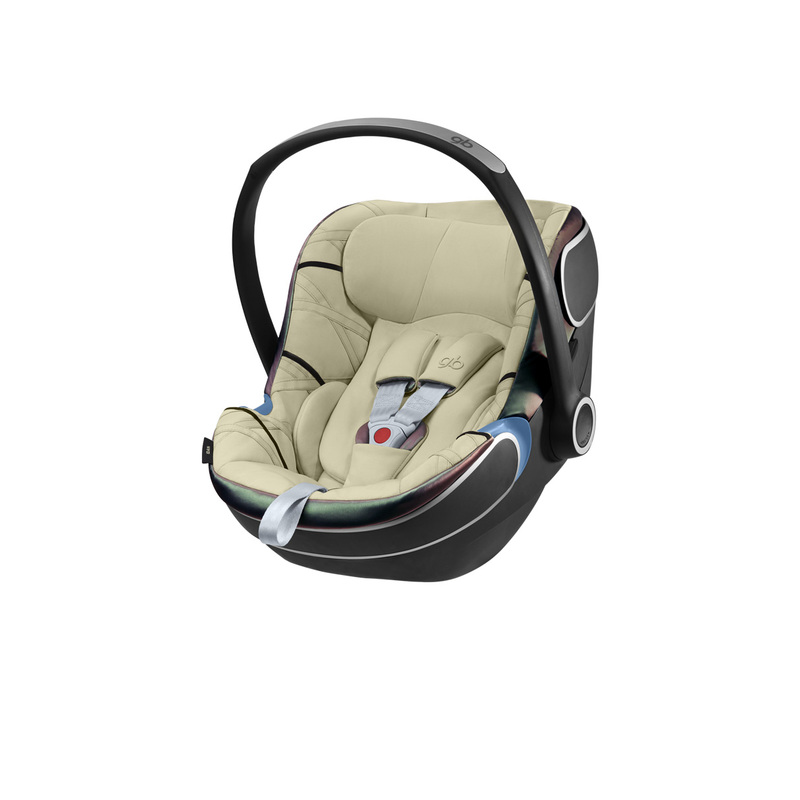 DEVELOPED BY THE INDUSTRY'S LEADING SAFETY EXPERTS, THE IDAN MOONGLOW COMBINES PERFECT PROTECTION AND A NEW KIND OF TRAVEL SYSTEM FOR MAXIMUM SAFETY INSIDE AND OUTSIDE OF THE CAR. 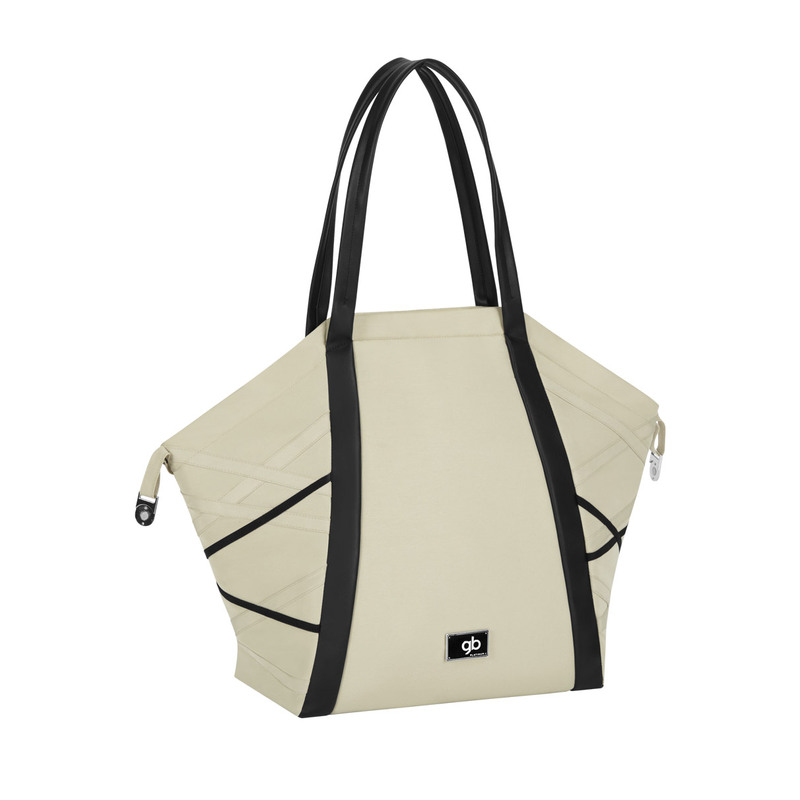 THIS STYLISH CHANGING BAG IS CRAFTED FROM A SUPPLE YET ROBUST MATERIAL THAT BOASTS AN ELEGANT SHEEN, FASHIONABLY REFINED WITH CONTRASTING BLACK VELVET TRIM. 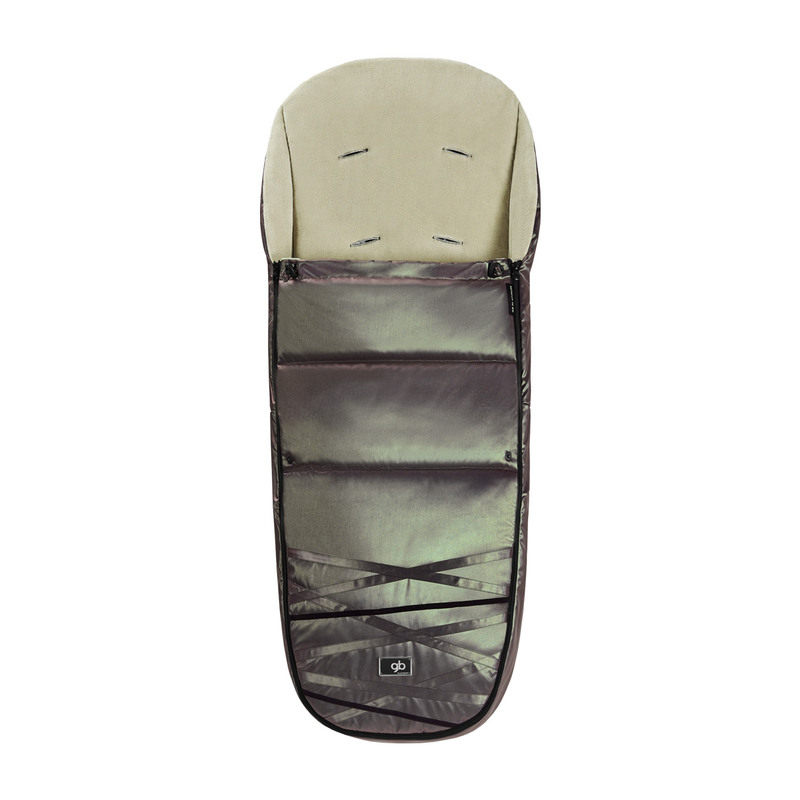 THE PERFECT COMPANION FOR FASHIONISTAS ON THE GO, IT INCLUDES A CHANGING MAT, AN INSULATING REMOVABLE BOTTLE HOLDER AND A WET COMPARTMENT. 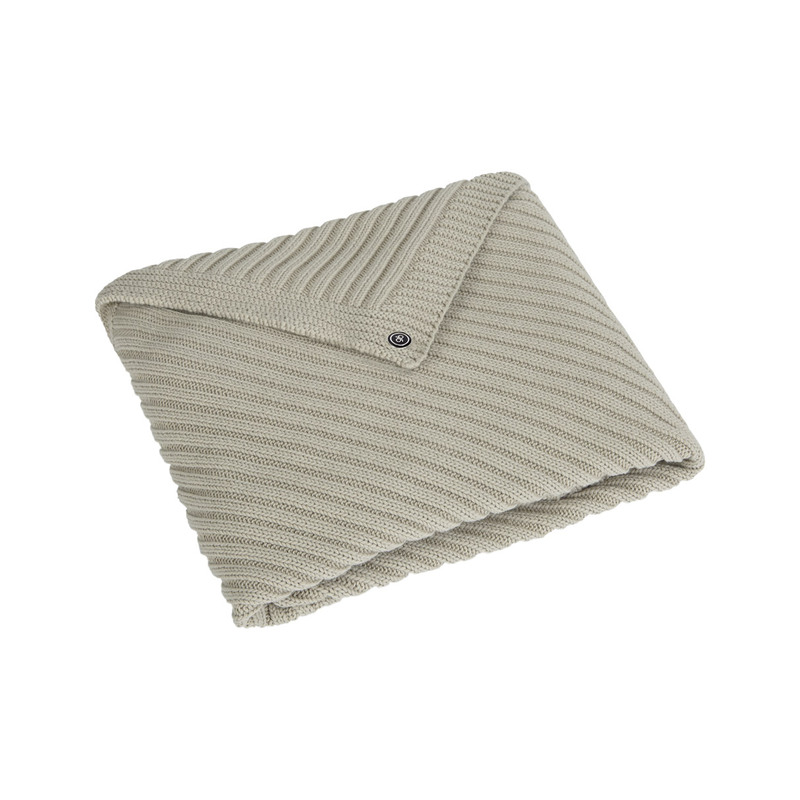 THIS CUDDLY RIBBED-KNIT BLANKET ENSURES COMFORTABLE FEELING, SWATHING YOUR BABY IN A CLOUD OF COSY WEIGHTLESSNESS. THE BLANKET IS MADE FROM SOFT, HIGH-QUALITY COTTON AND IS MACHINE WASHABLE AT 30° CELSIUS. THIS ELEGANT, GENTLY SHIMMERING FOOTMUFF IS THE IDEAL COMPANION FOR COLD DAYS. THE UNIQUE PRISM EFFECT OF ITS OUTER MATERIAL ENCHANTS US WITH A CONSTANT PLAY OF COLOURS WHEN VIEWED AT DIFFERENT ANGLES. 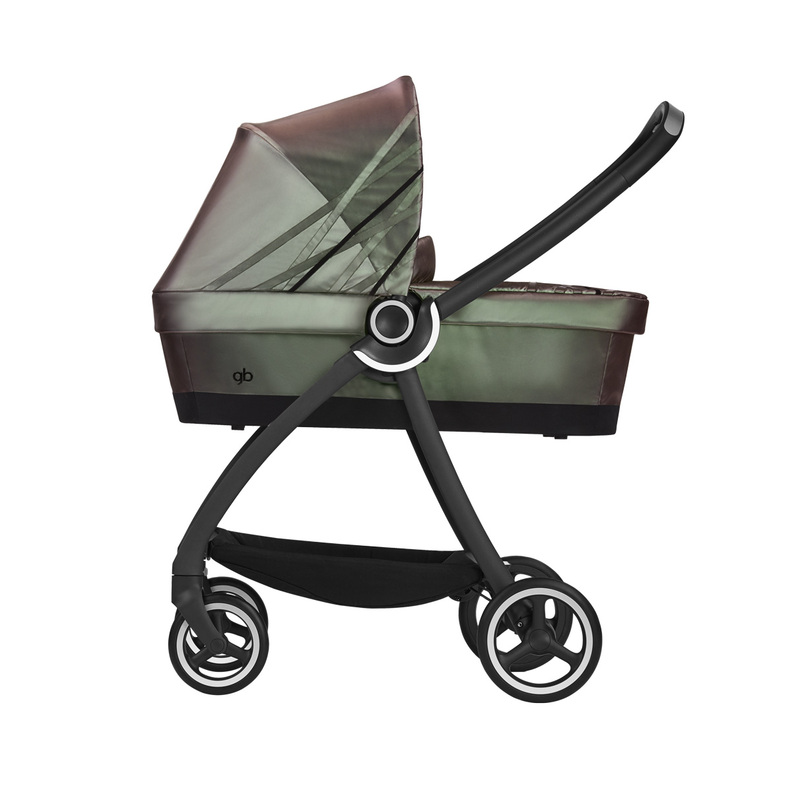 ITS ROBUST EXTERIOR OFFERS RELIABLE PROTECTION AGAINST COLD, WIND AND RAIN. QUILTED BANDS OF IRIDESCENT FABRIC GIVE THE FOOTMUFF AN ADDED DIMENSION OF SMART SOPHISTICATION, WHILE THE VELVETY INNER LINING IMPARTS COSY WARMTH.